Buying a new home is a dream that many people have. If you have just purchased a new home, that doesn’t mean that everything is going to be perfect. One of the ways that builders entice you into moving in to one of their homes is by offering a new home warranty. These warranties cover most problems that might become apparent within several months after a home has been built. In order to take advantage of this warranty, you must have an inspection performed before the warranty expires. 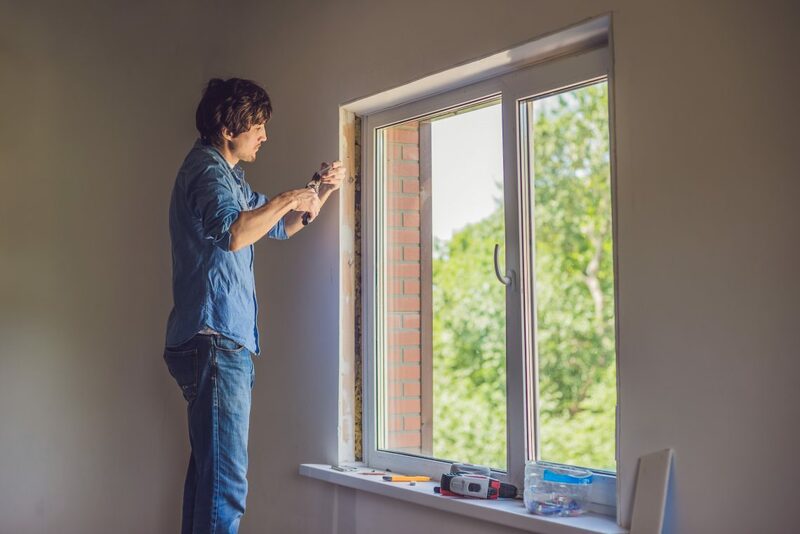 Warranty inspections are typically performed on new homes prior to the expiration of the builder’s warranty, which usually occurs 10 to 11 months after closing and moving into your new home. We encourage all of our clients who have purchased new homes to give us a call after they have been in the home for about nine months. By that time, they may have noticed minor concerns with the home and it gives us time to schedule their warranty inspection well before the new home warranty expires. We will perform a complete inspection of your home and document in detail all of the issues that we find. This gives you the opportunity to present the warranty inspection report to the builder, while the home is still under warranty. Do not waste the opportunity to have your builder repair any problems that they might not have fully addressed during building — have Safety 1st Home Inspection in Knoxville perform an inspection before your warranty runs out.